Liesl graduated BSc. Physiotherapy from the University of the Witwatersrand in 1998. After working in private practice for two years, she emigrated to the UK in 2001. 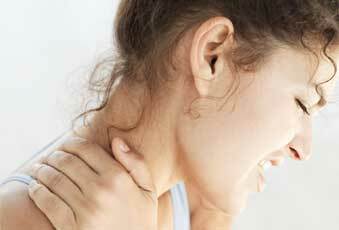 In the UK, Liesl gained extensive experience in the treatment and management of long term pain and spinal injuries. She trained as a Modified Pilates Instructor and is qualified in Acupuncuture for pain relief. Since her return from the UK in 2009, she has worked closely with the Lions Rugby U19 and U21 teams. She also specialises in treatment of sporting injuries, most notably injuries related to running as she has been a keen runner in the past. 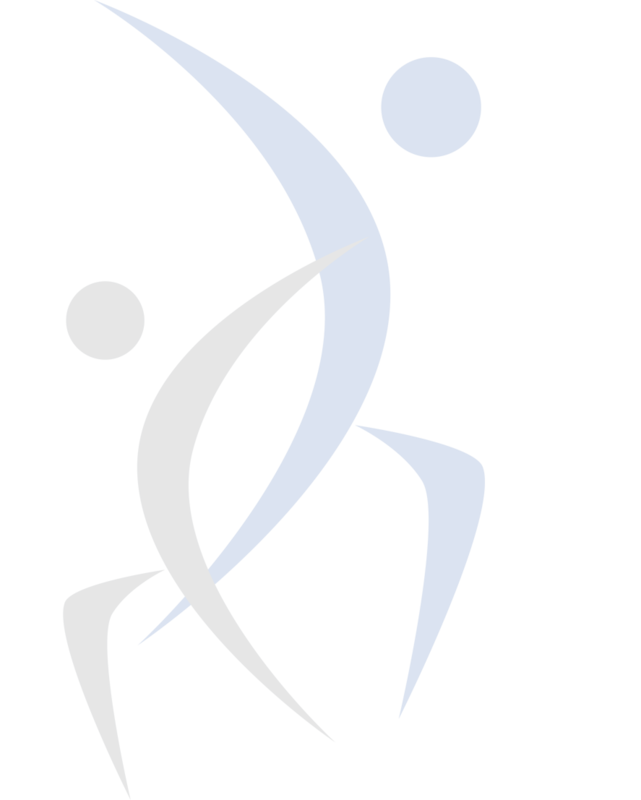 The physiotherapy practice is situated in Jukskei Park near Fourways , conveniently close to Fourways mall and Northgate. © 2019 Liesl Zachar, Physiotherapist. Website designed by Personalised Promotions in association with SA Medical Specialists.